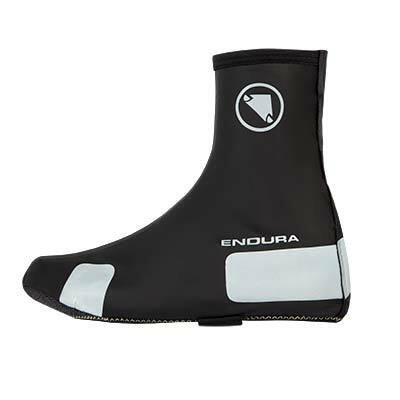 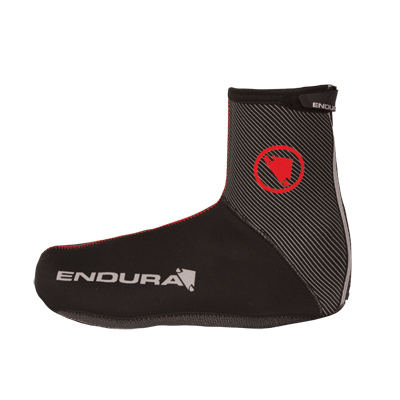 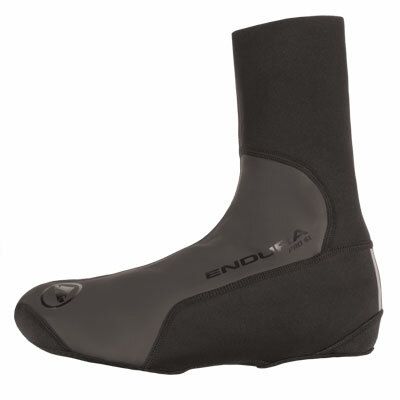 "These Lycra slip-ons from Endura are very lightweight. 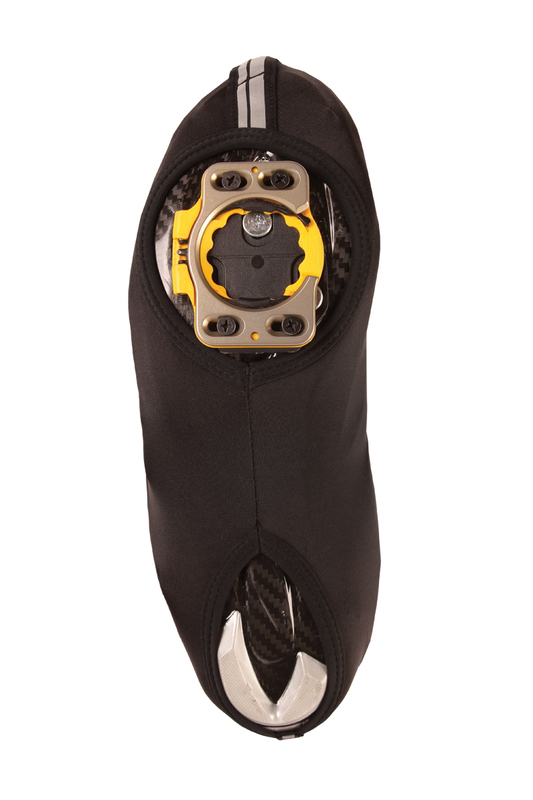 They're an ideal spring-time cover, and did a great job keeping the road grime away from our new white shoes... 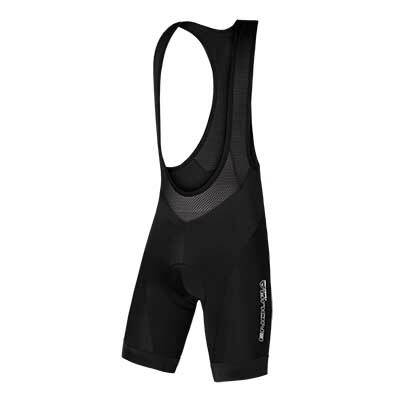 The reflective on the front and rear is good for dark days, and the fit is excellent. 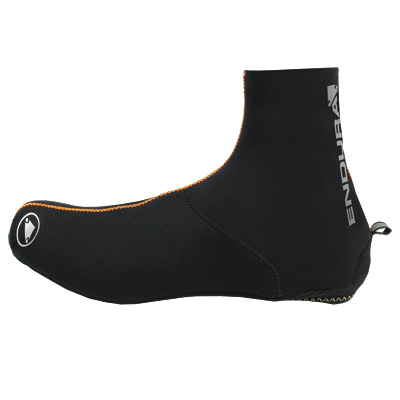 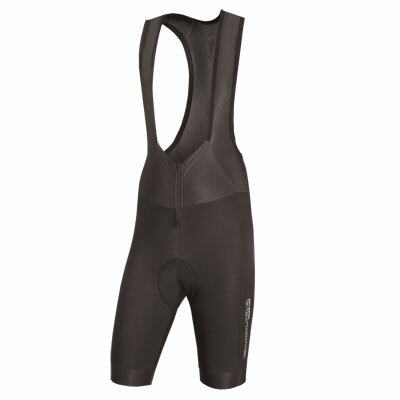 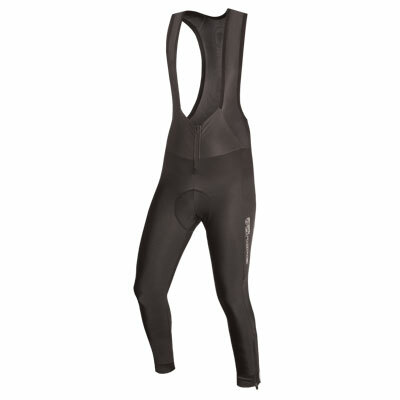 The 100 percent lycra design makes them very snug, and despite the lack of a zip, they're a cinch to get on. 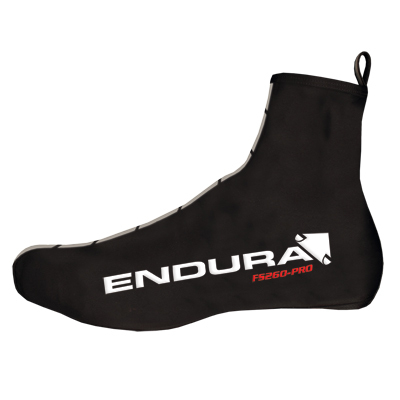 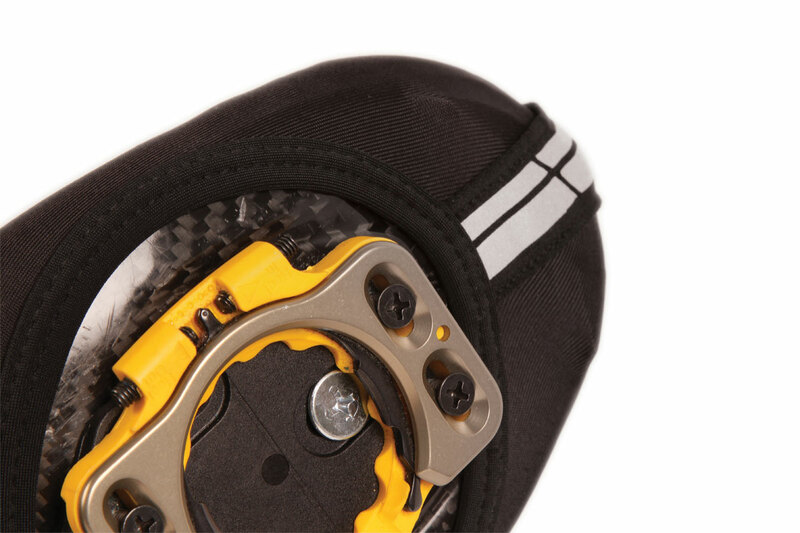 A simple, inexpensive and practical overshoe."